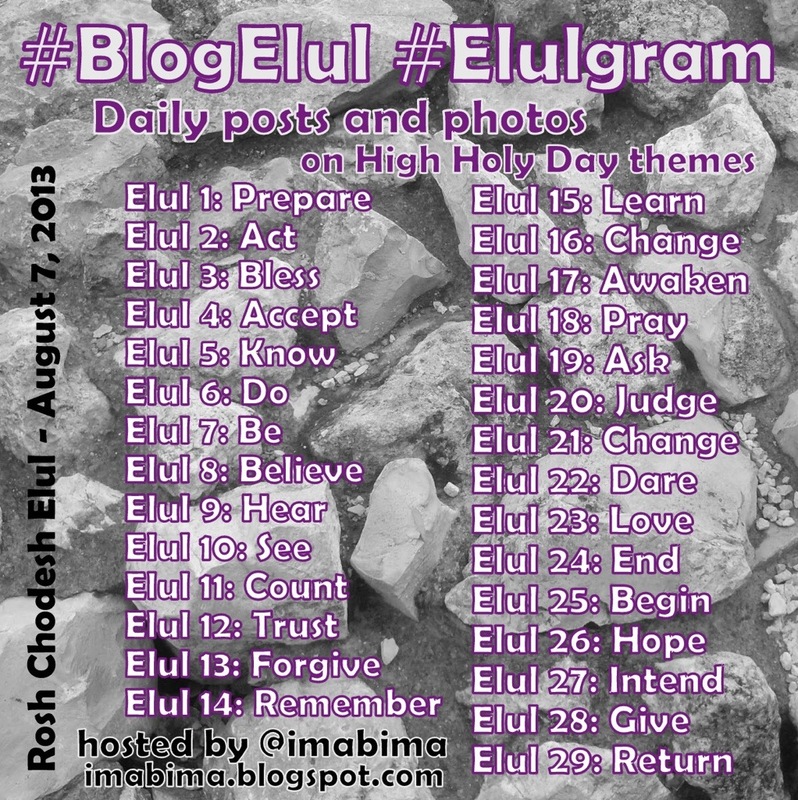 As you may know, #blogelul was the brainchild of my colleague, Rabbi Phyllis Sommer. Rabbi Phyllis and Rabbi Michael Sommer’s son SupermanSam is on day zero for a bone marrow transplant to treat the ninja cancer cells in his body. You can read all about SupermanSam on his blog. At some point tonight SupermanSam will receive donor cells from SuperMensch (his anonymous donor). SuperMensch was on the national bone marrow registry volunteered and was swabbed and with a procedure is able to save another human beings life. Today is the day to join the registry. SupermanSam, may the One who makes wholeness in our world grant you peace, comfort, a sense of lightness and quickly grafting cells tonight and in days and weeks to come. May all of your family members know patience, hope, laughter and the joy of your radiant smile for many, many years to come. Bless your doctors, nurses, therapists and all care givers with gentle hands, open minds and the strength to complete the tasks in order to bring you to full health. As Moses once cried out for his ill sister, Miriam, El Na Refah na La I pray for you, El na Refah na Lo, God please heal you, SupermanSam. Amen. There are so many of us saying this same prayer today.